Price: Shadow SHADOW SOLD PENDING SHIPPING, Kadet Kit 2 $400. 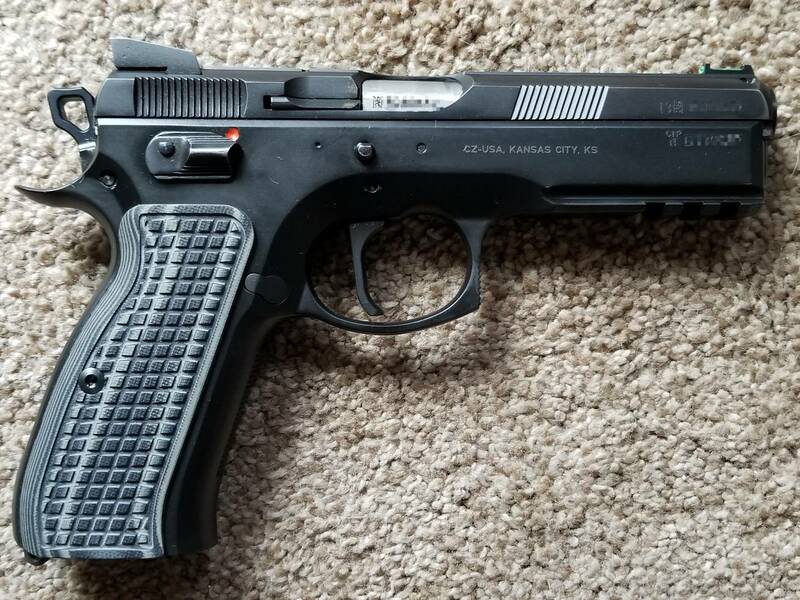 Trade: For sp01 compact with rail. P01? Plus cash or optic ready handguns. 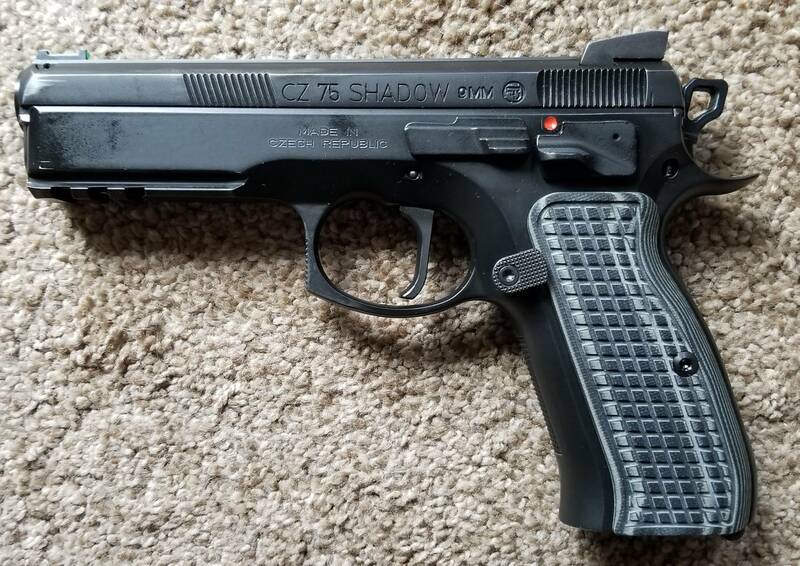 Started life as an Sp01, a shadow upper with no firing pin block was installed with the CGW production package and 85c DA trigger and many more upgrades. Currently in SAO configuration but can be changed back with included 85c trigger. With 13lb mainspring and reduced power kadet 2 kit firing pin spring the 22lr runs near perfect while keeping the 2lb 11oz trigger pull. 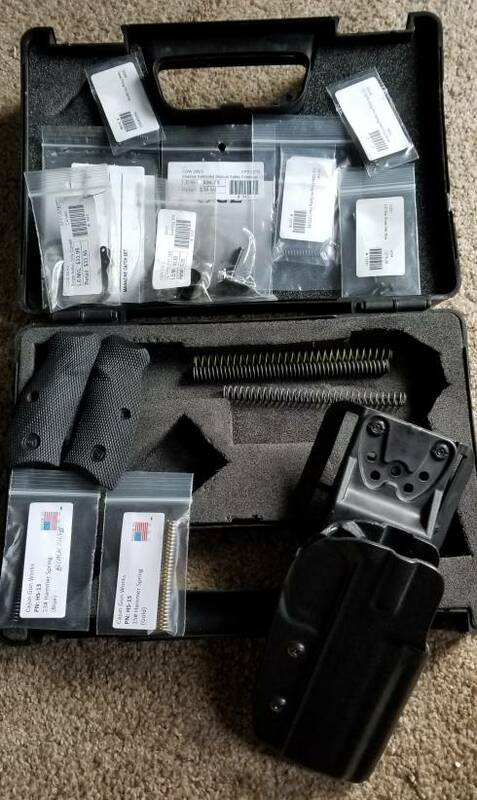 All this plus $600 ish price of gun. 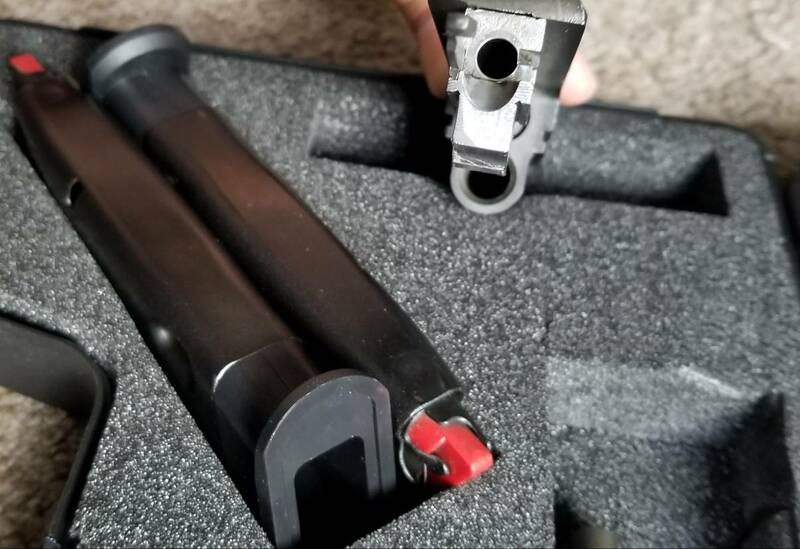 Factory purchased new Kadet 2 22lr Kit. 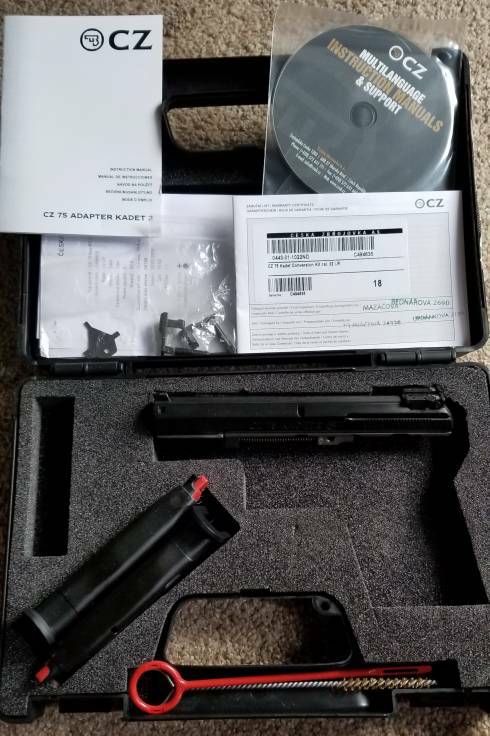 Comes with all paperwork, case, slide releases, rear sight adjustment tool. 270 rounds run through it. Includes factory firing pin spring but currently has reduced power spring to run with light trigger pull setups.